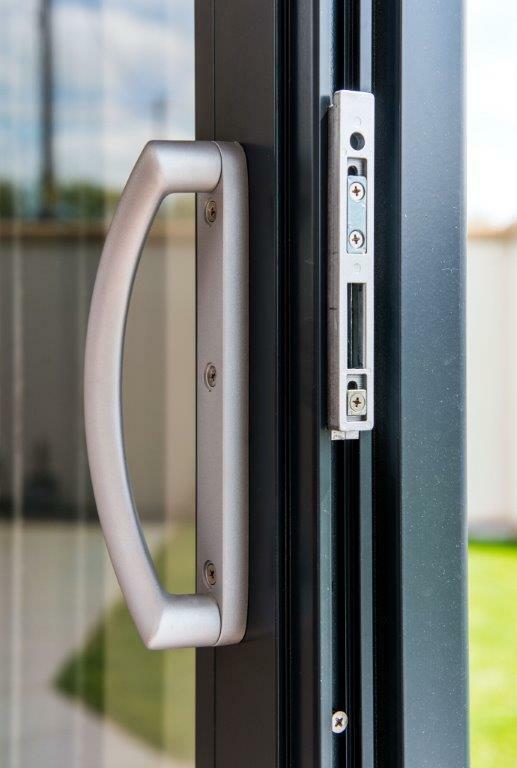 Would you like a state-of-the-art aluminium front door from Spitfire, with biometric technology? 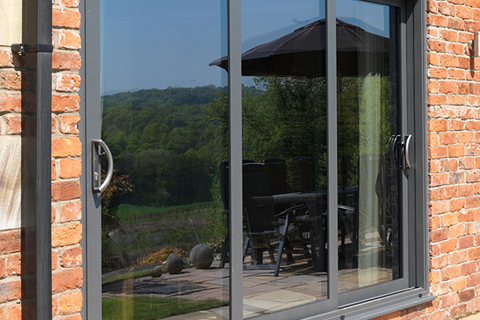 Perhaps you are thinking about aluminium sliding doors to flood your home with light? 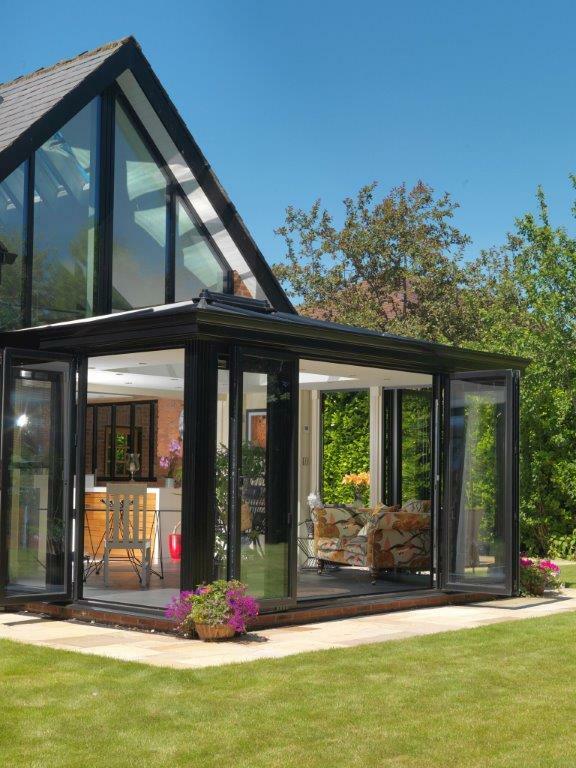 Or maybe you have heard all the hype around bifolds and are wondering what all the fuss is about? 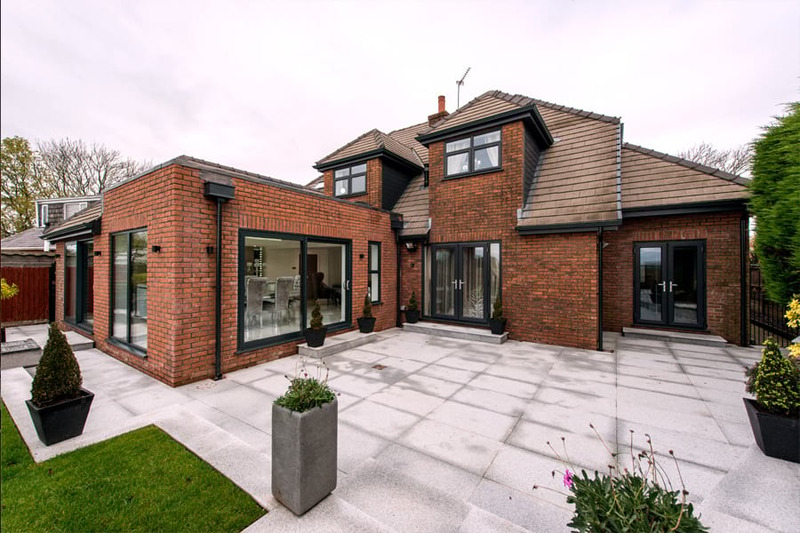 Here at Opus Glazing, we only ever use the highest-performing products from the likes of Origin, Smart Systems, Spitfire and Schuco, whether they are double or triple-glazed and regardless of the size of the job, quality is guaranteed. We focus on a personable, friendly and honest approach when to comes to business and customer care. Rather than some other glazing companies who rely on pushy salespeople, we provide genuine advice and help and will never put you under pressure to force a sale. We believe in the products we install and want to share our knowledge with you. Doors have the power to transform both the look and function of your property but also make your home more energy efficient and secure. Aluminium is much stronger than other materials, such a uPVC, which means the frames can made much bigger. This is particularly useful in the case of bifolding doors and sliding doors, so you can have larger panes of glass and better views. 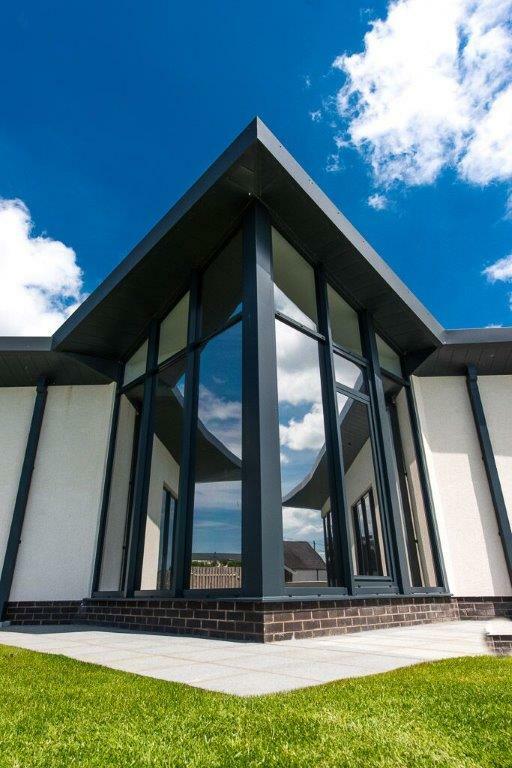 Aluminium also has a very long lifespan, which means many of our products come with market-leading guarantees, up to 20 years. Replacing your doors is not something you will want to carry out regularly, so investing in the right material is paramount! These doors are also low maintenance, so can be powder coated in almost any colour, including in a realistic woodgrain effect. New energy efficient frames feature a thermal break and have low U-Values, so will prevent heat loss and condensation and help keep your environment at a comfortable temperature all-year-round. Aluminium is an environmentally-friendly sustainable material and offers one of the highest recycling rates compared to other metals. Keen to hear more about our products? Please call us on 020 3475 0525. 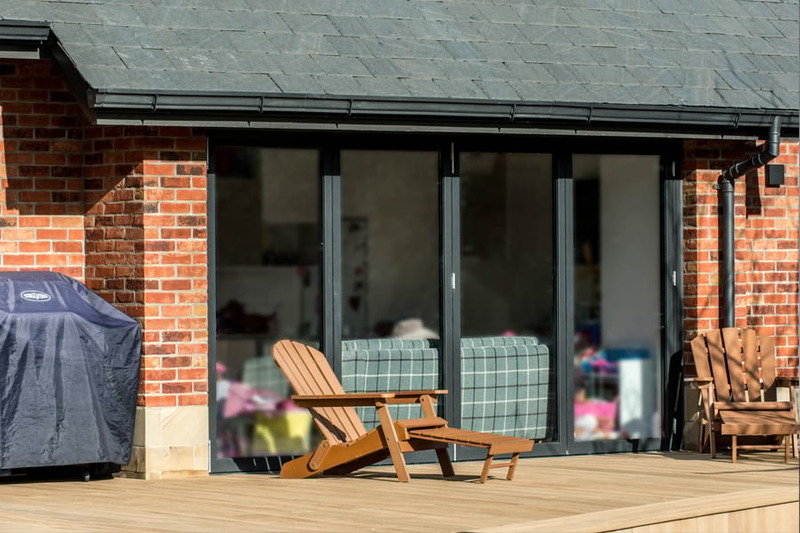 Sliding doors are some of the most versatile and reliable door types and are ideal for everyday living, offering quick access to your garden and complete control over ventilation. 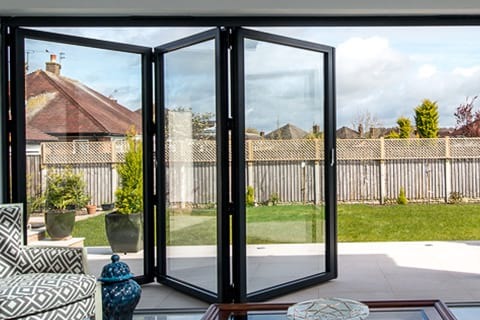 Where space is limited, it is also a superior choice over hinged doors or bifold doors because they simply glide along a track instead of swinging open. Since sliding doors have large glass panes, they also offer year-round views of your garden and the panoramic views beyond. Partnering expert brands like Schuco and Smart Systems, our bespoke sliding doors provide a high level of design flexibility, strength, security and energy efficiency. 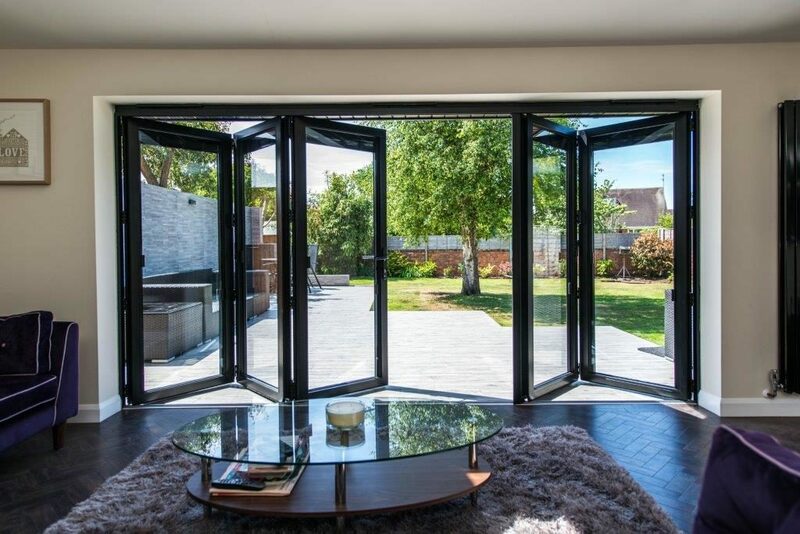 Bifolds doors in Oxshott can instantly change the space you live in in the way no other glazing product can. 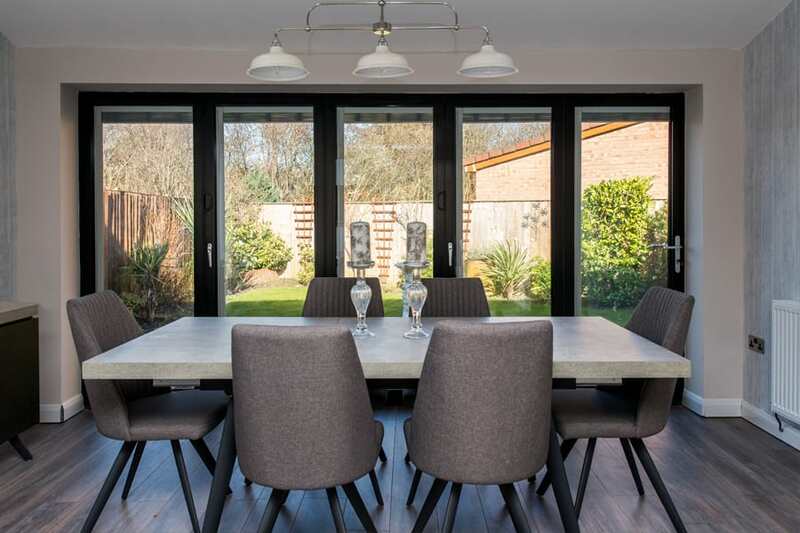 They can be used for a multitude of reasons, such as dividing rooms and brightening dark spaces but most commonly, they are used to open up the space between indoors and outdoors. 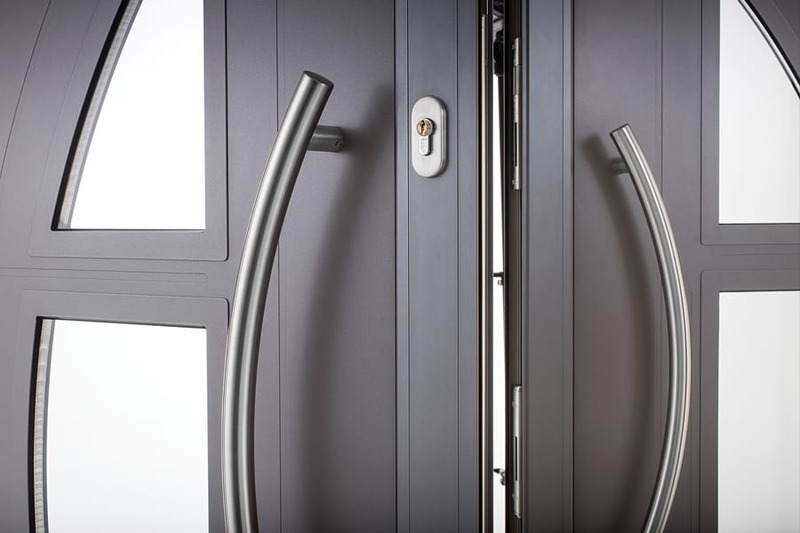 In our continuous effort to bring our customers the very best of products, we partner with Smart Systems, Spitfire and Origin, to bring huge ranges of superior quality aluminium front doors. These unique designs can be customised, right down to the tiniest details and boast exceptional specifications with high-security functionality, efficiency and style. 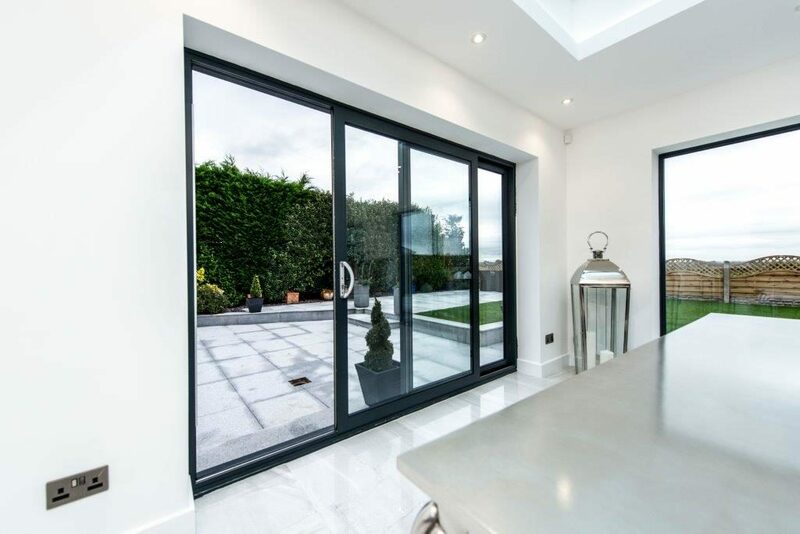 Call out glazing company near Oxshott and Malden Rushett for the supply and fit of aluminium French doors, sliding doors, aluminium patio doors and bifolds! 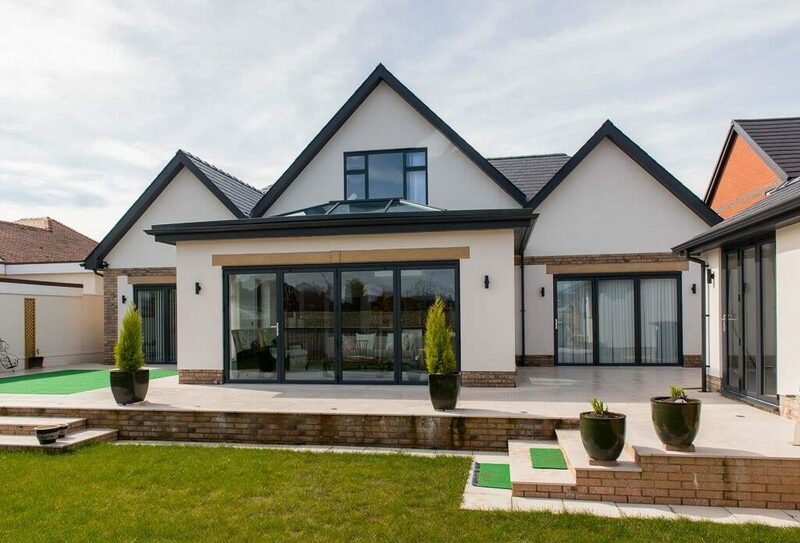 Our team will be delighted to discuss your glazing needs at any time. Please call us now on 07967 672 575, email info@opusglazing.co.uk or fill on an online query form and we will give you a buzz back as quickly as possible.